Hi, everyone! I'm Zelle, the blogger behind Southern Style. Southern Style was founded in 2012 on a whim, while sitting in front of my computer one day during a Christmas break from college. I graduated from Meredith College, moved from one side of the state to the other, and finally get to call the coast of North Carolina home. I'm married to my college sweetheart (you can read more about that here) and we have what I think could potentially be the cutest pup out there, Sophie. In the fall of 2017, I opened a women's apparel and accessory boutique here in Wilmington, ZIA. 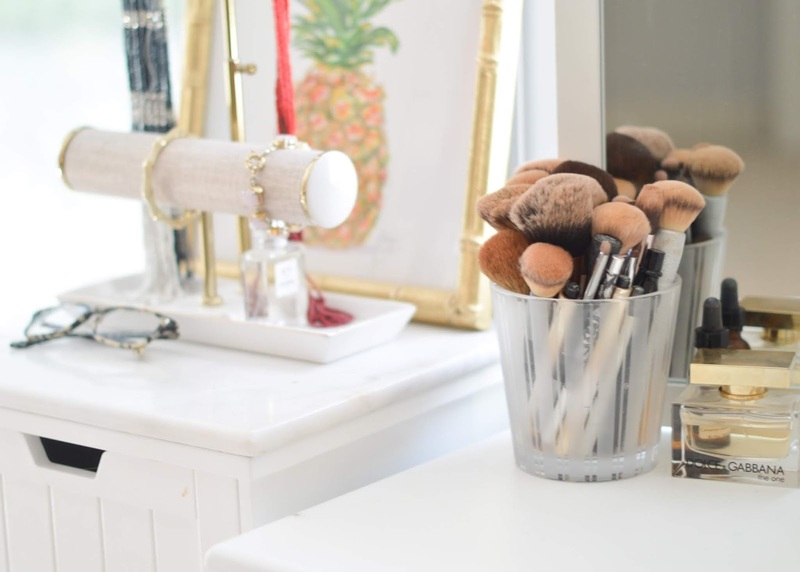 Though we primarily focus on brick and mortar, we do have our online website and love shipping out our favorite pieces to customers all over the country. You can follow along on Instagram here. 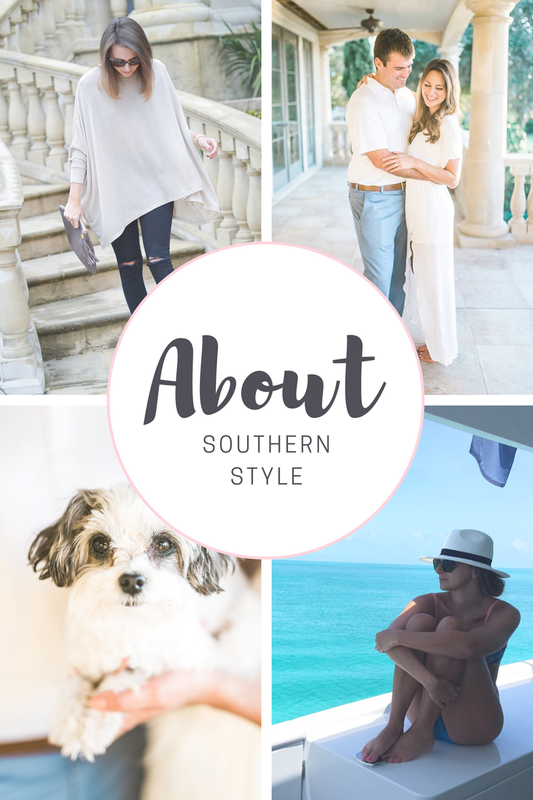 Southern Style is a life + style blog that focuses on fashion, beauty, design, travel and more. With a passion for writing and all things style, I created this place to showcase my love for a perfect clutch, sky-high heel, and lowback sundress, a delicious brunch recipe or perfectly designed living room, and maybe even a few wedding plans or two. I like to blend my Southern taste with city style and love mixing budget pieces with high end items. To learn more, be sure to check out the FAQs page or send over an email: asouthernstyleblog@gmail.com.